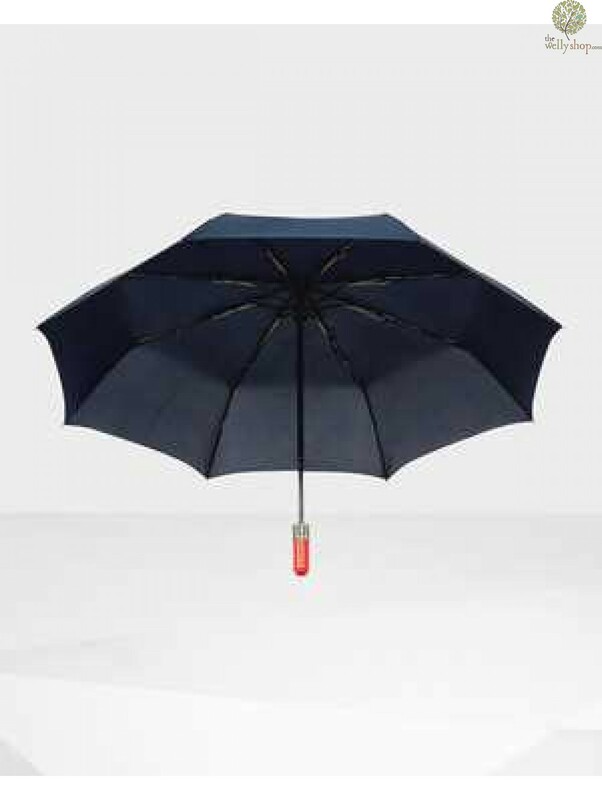 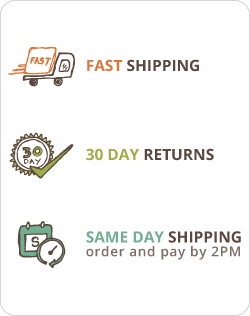 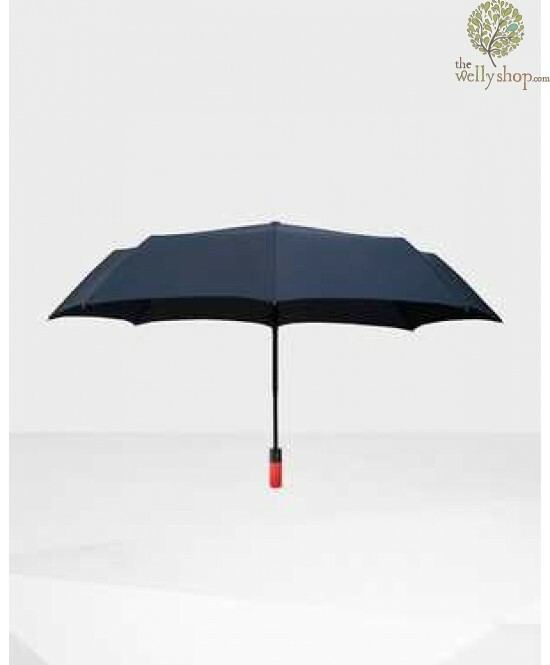 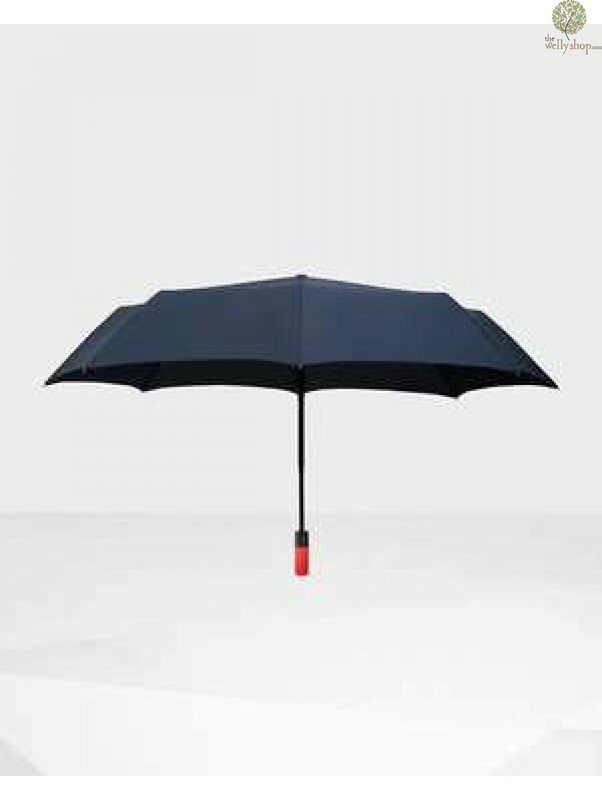 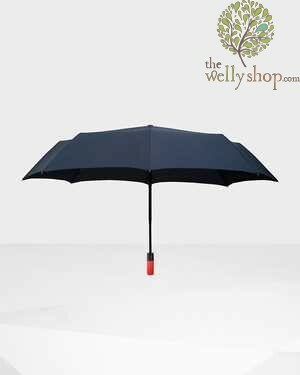 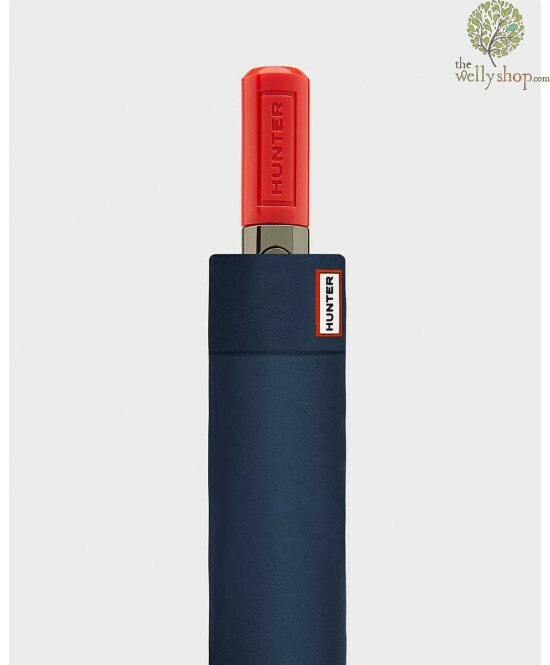 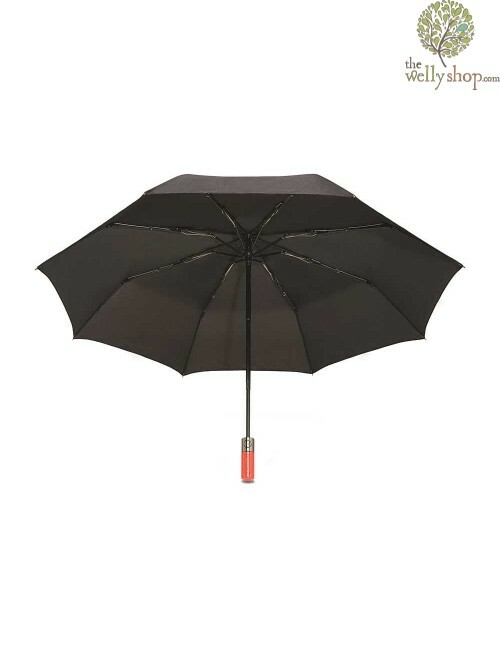 This umbrella is so compact and lightweight, yet with the steel shaft, it is still really strong. 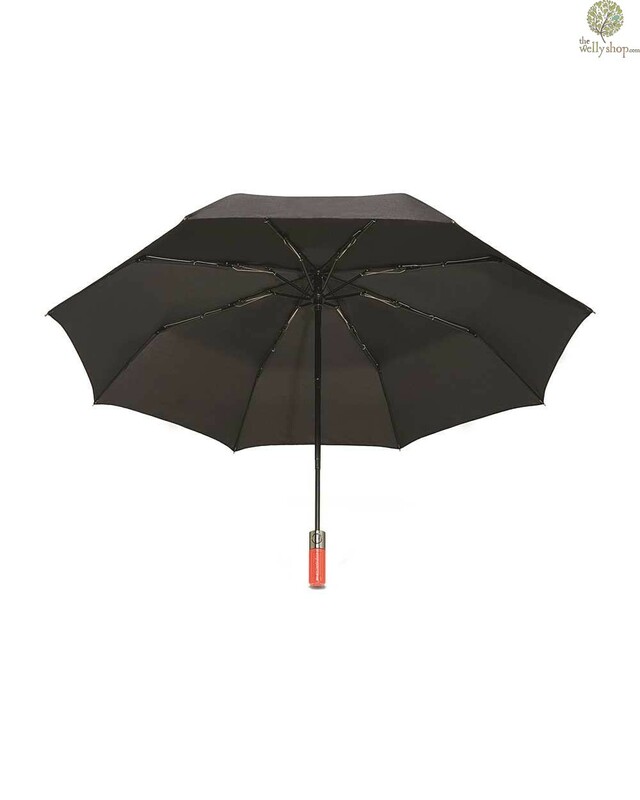 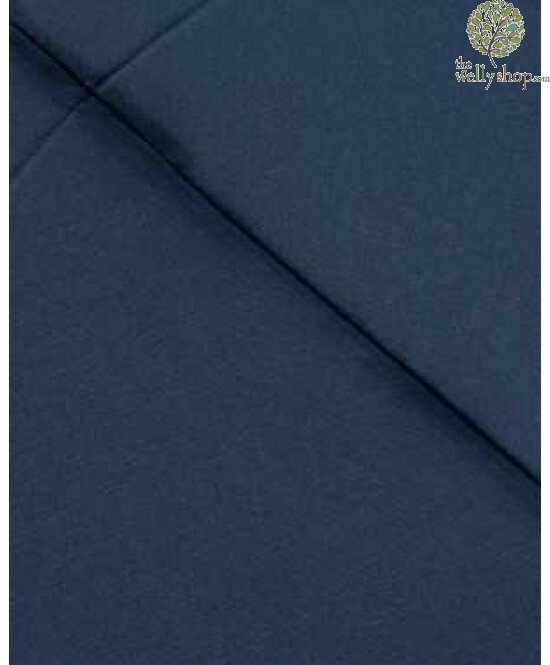 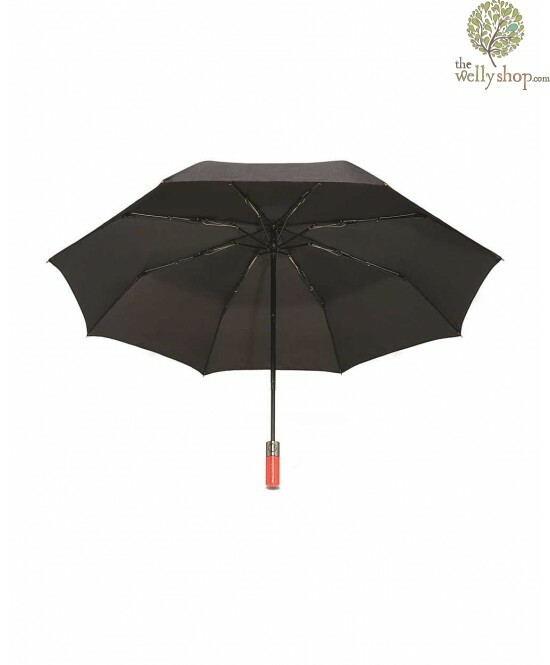 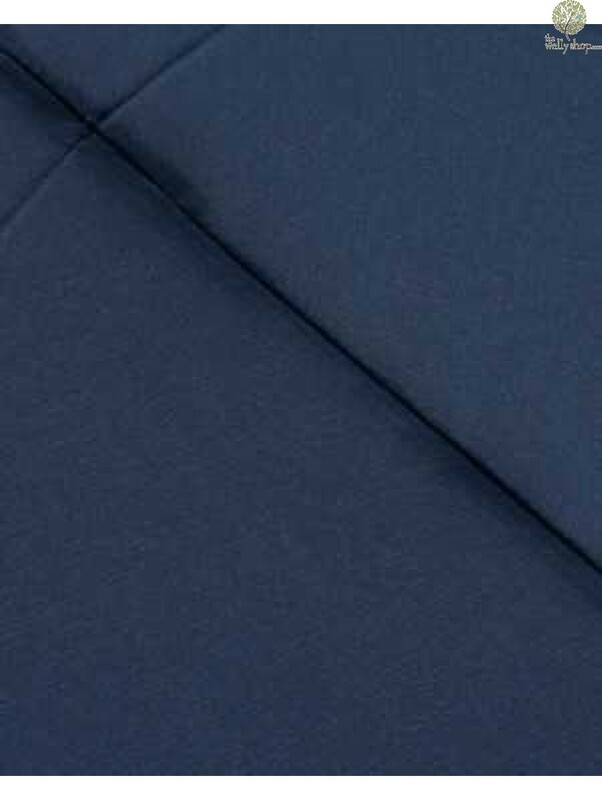 The wide canopy is made from polyester and the umbrella opens so easily with an automatic open function. 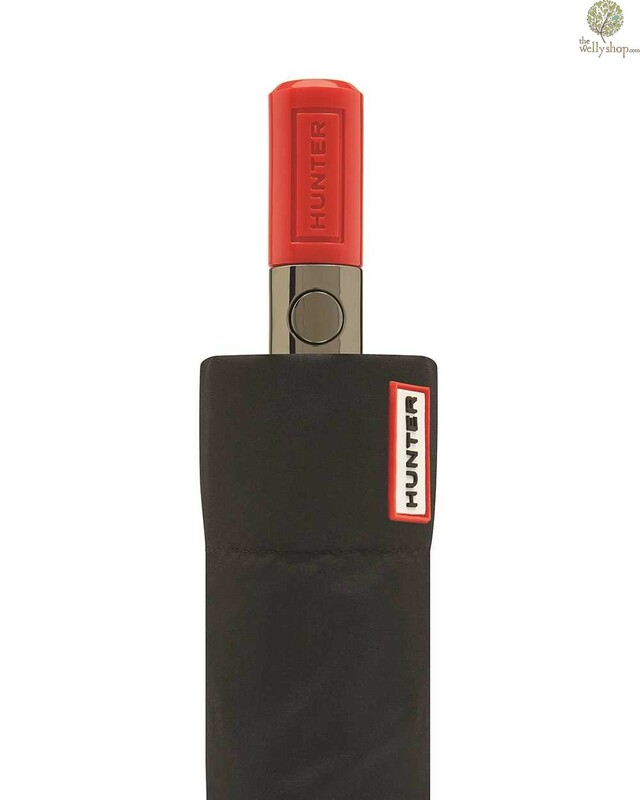 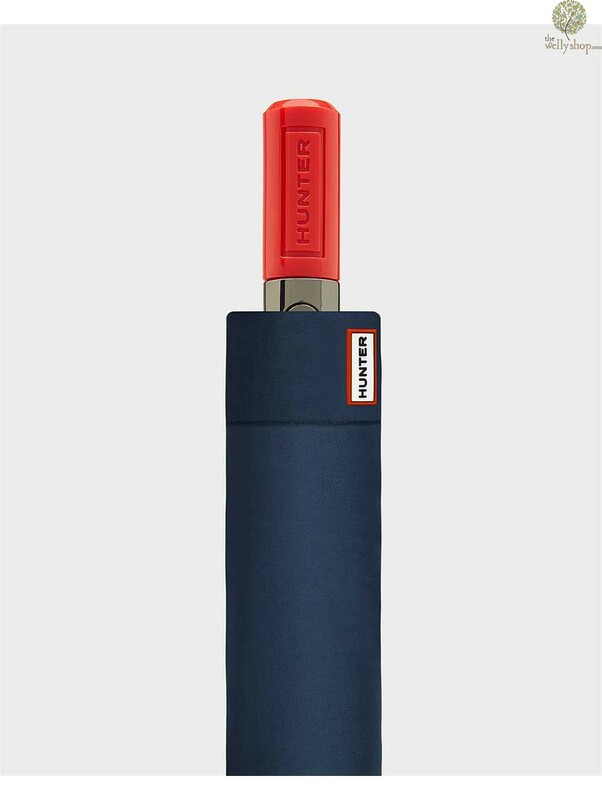 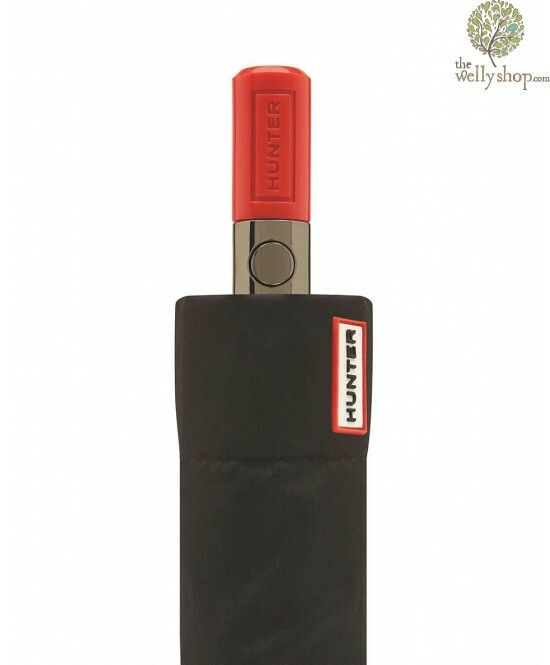 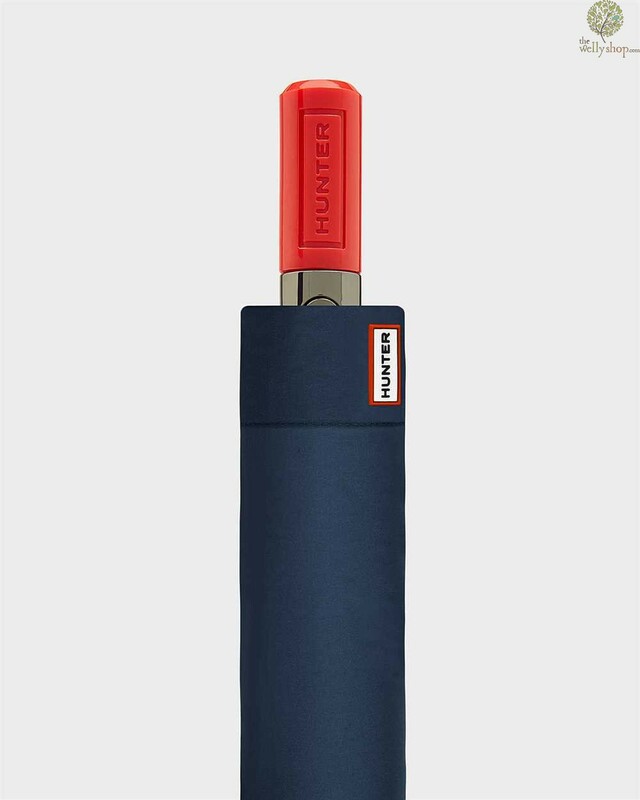 The classy red handle is embossed with the Hunter logo. 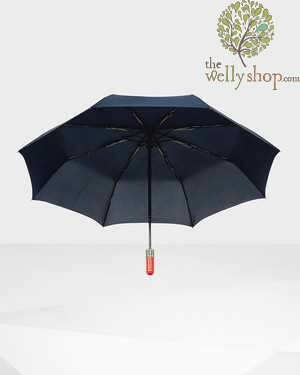 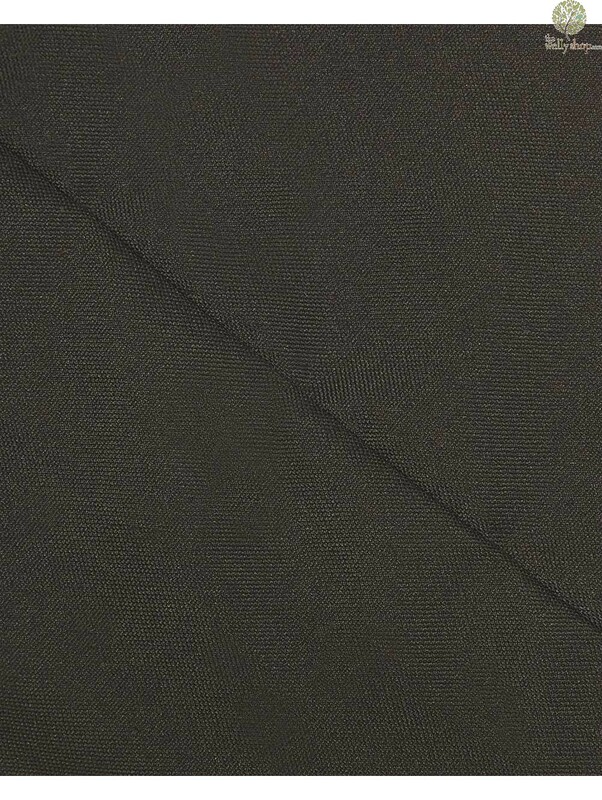 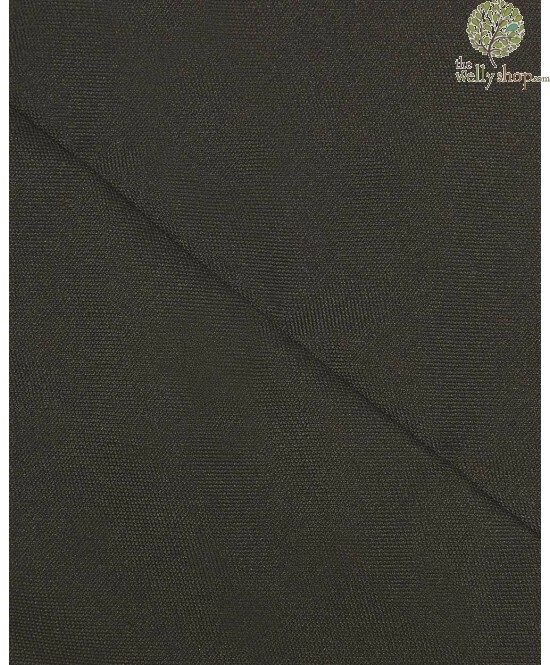 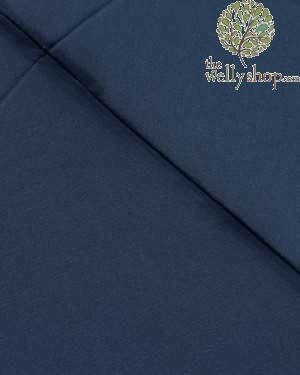 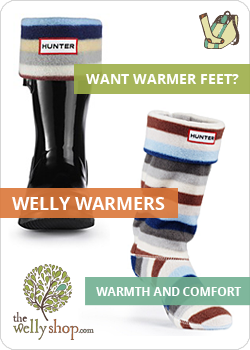 Both practical and stylish, this makes a fantastic gift either for yourself or someone special!